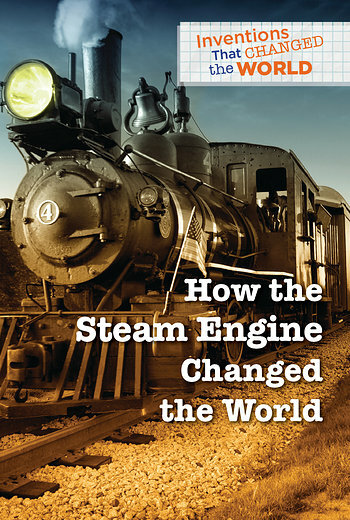 This is the story of one of human history's most iconic inventions: the steam engine. It follows a long and exciting history from the coal mines of England to the Industrial Revolution and the transcontinental railroad in the United States. With colorful images and surprising facts, readers will follow the evolution of the steam engine from a simple pump to the advanced electrical generators of today, while learning about the famous minds and inventions that made it all possible.